An epic and historical day today in cryptocurrency! Today, the team over at Bitquence announced a name change and has officially rebranded. Going forward, Bitquence will be known as Ethos. It is designed to be the easiest and safest way to store your cryptocurrency and tokens. It will use encrypted keys that remain under the user’s control, with the convenience of online and mobile access. Ethos will be a MAJOR game-changer. Ethos will antiquate the now popular wallets such as Case, UberPay, Mist, Exodus, Trezor, Coinbase, Ledger Nano 5, and Mycelium. 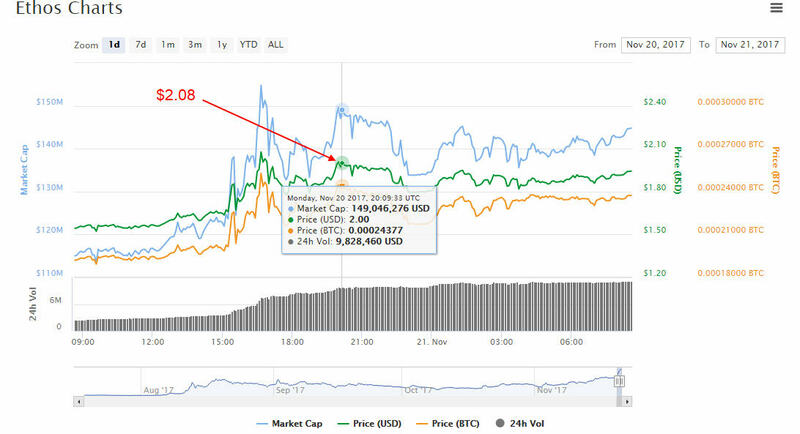 Already, holders of Bitquence (BQX) – now Ethos – are seeing the price of Ethos at $2.00. See my Bitquence article here. Ethos (formerly Bitquence) is now listed in the cryptocurrency marketplace as ETHOS. Bitquence (BQX) no longer appears. Don’t worry, if you previously purchased Bitquence (BQX) coins, they automatically become Ethos (ETHOS) coins, no action is required on your part. So Bitquence is gone. A thing of the past. 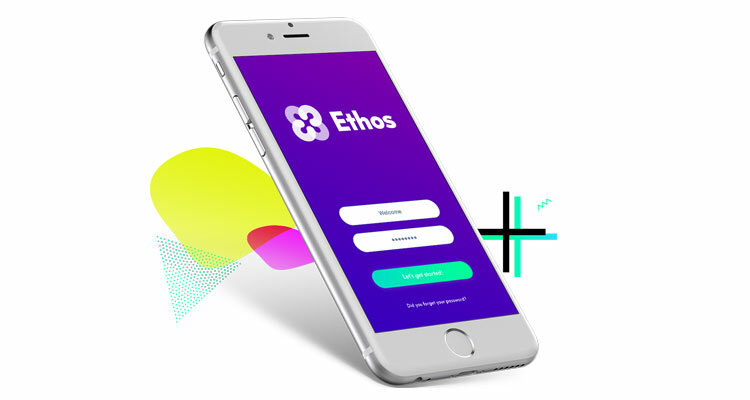 It has been rebranded as ETHOS. I like its new name! You can download the Ethos Whitepaper, here. Advice: Monitor the price of Bitquence (BQX) on the Coin Market Cap website and buy when it dips. Then hold it for the long-term. A retired Information Technology Specialist and Foreign Service Officer with a large U.S. Government Federal Agency, Technical Instructor, Blogger, WordPress Instructor, Web Designer, Internet Marketer and Cryptocurrency Investor and Mentor. Why Some Fail In Cryptocurrency?